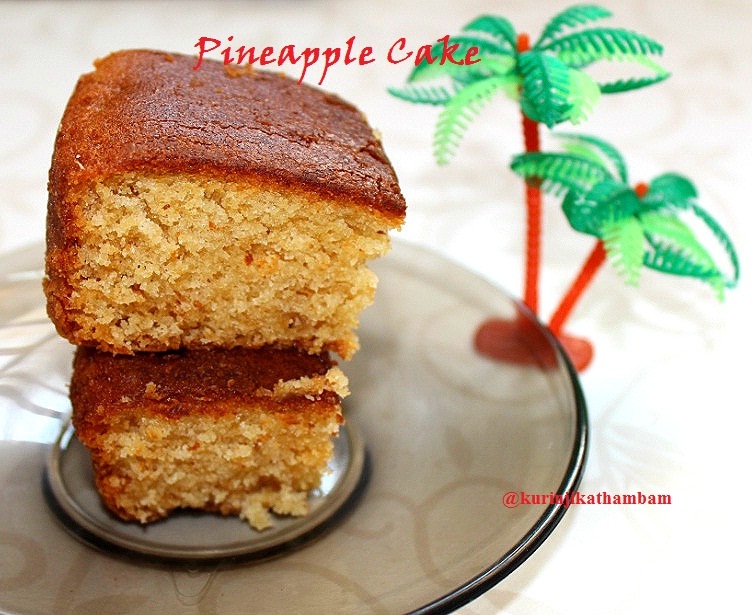 Pineapple cake has a very tempting smell and also taste. Normally we make pineapple upside down cake during the season in which we get ample amount of pineapple in the market. 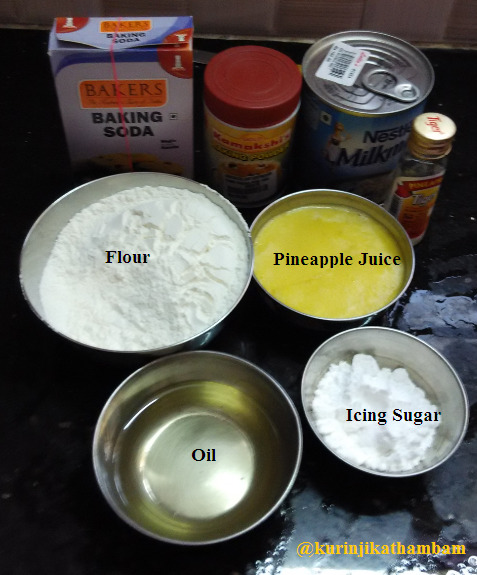 Because the pineapple cake can be made with canned pineapple juice also. It can be prepared throughout the year. 1. 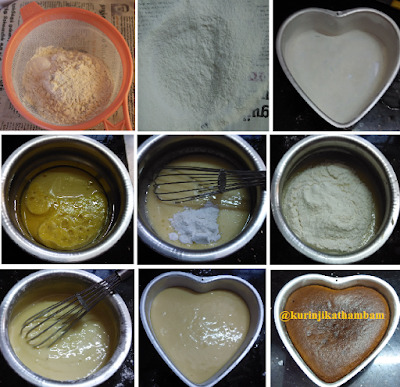 Sieve the cake flour, baking soda and baking powder together for 3 times and keep it aside. 2. Grease the cake pan with oil and then dust with flour; keep it aside. 3. Preheat the oven for 10 mins at 2000C. 4. In a wide bowl, mix the pineapple juice, condensed milk, pineapple essence and oil. Mix them well with whisk. 5. Now add the icing sugar and mix till the sugar dissolves thoroughly. 6. Then add the flour mixture and whisk well without lumps. 7. Immediately pour it into the greased cake pan and bake it for 35 mins at 1800C or till the inserted tooth pick comes out clean. 8. 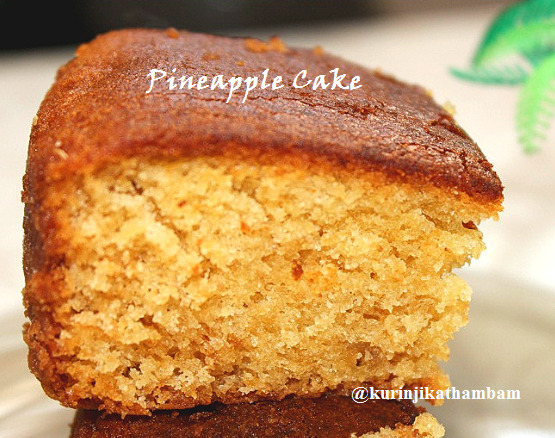 Allow it to cool down and cut it with your choice, then serve this tasty and yummy pineapple cake. 1. You can use either fresh or tin pineapple juice. I have used fresh juice only. 2. You can use vanilla essence instead of pineapple essence. looks so dense and tasty.. yum! @Deeksha Pathak: add milk instead of condensed milk and add more sugar too. 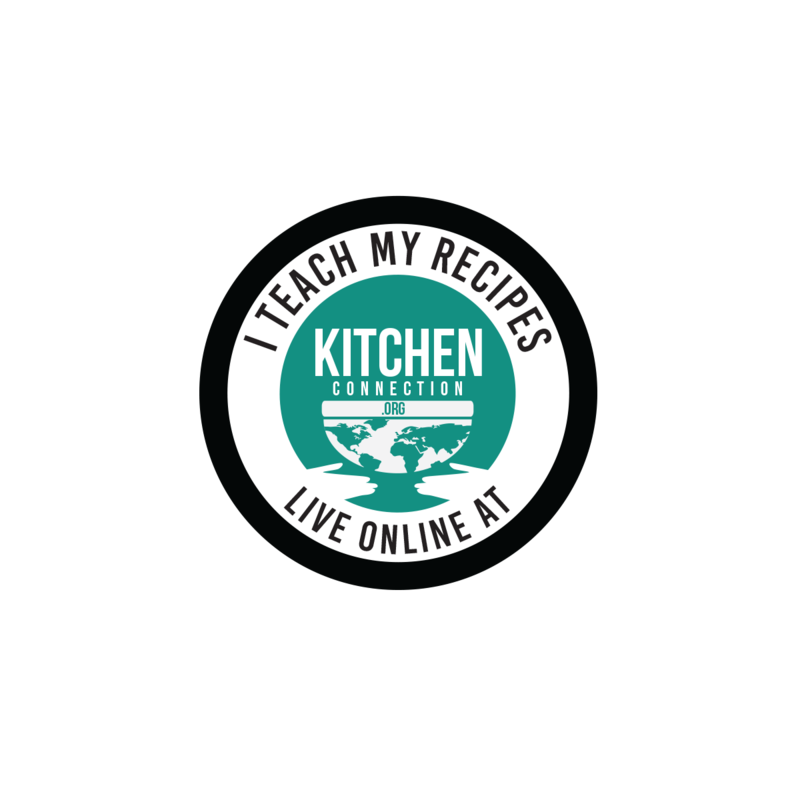 wow...a nice recipe...thanks for sharing !! @Maria :yes, you can use butter instead of oil. is icing sugar a must? or can it be replaced with he everyday sugar?